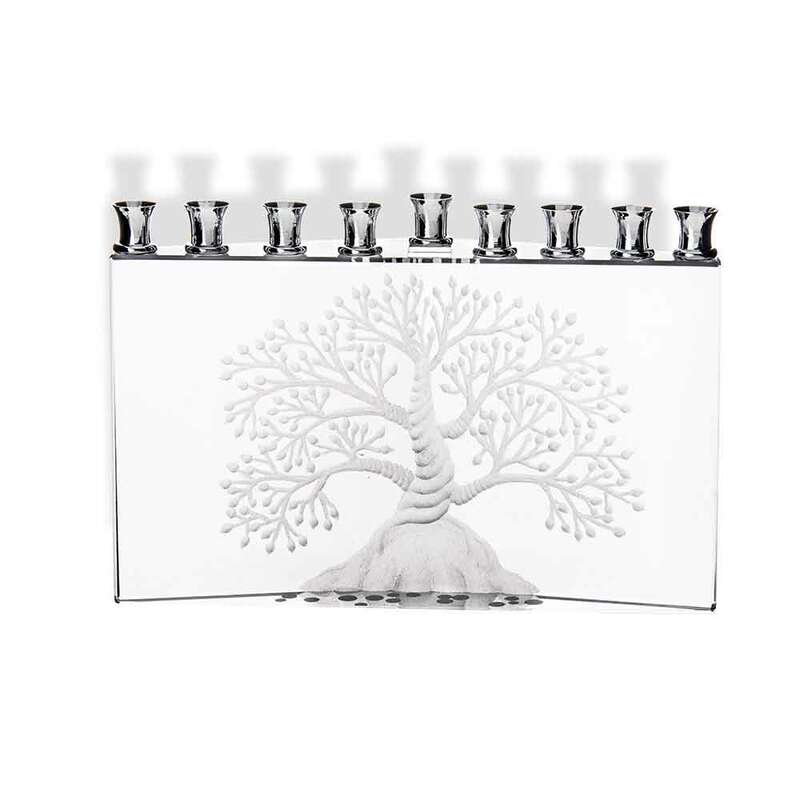 Hand Etched Tree Of Life Depicts An Ancient, Deeply Rooted Tree With Stretched Branches, Perfectly Symbolizing The Strength And Endurance Of Jewish Heritage. The Crystal Is Hand Cut, Hand Polished, Then Deeply Etched From The Back. 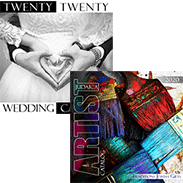 The Triangular Shape Adds Depth To The Etching And Contributes To The Stability Of The Piece. 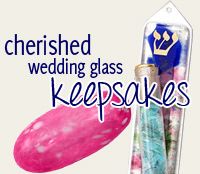 An Elegant Wedding Or Anniversary Gift As Well As A Hanukkah Gift. The Hanukkah Menorah Is 6.75" X 1.5" X 5".